The properties of fission reactions that make it ideal for producing energy are explored. 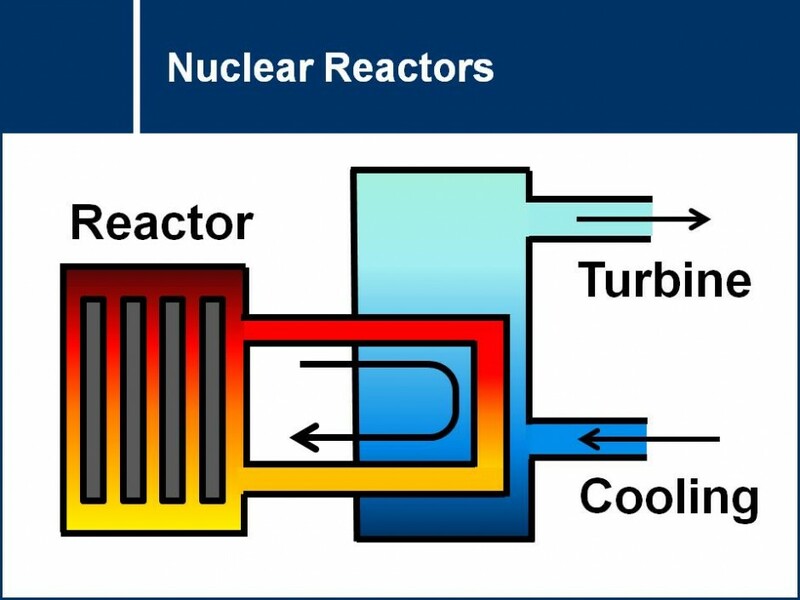 Learn how nuclear reactors are able to convert this nuclear energy into electricity. 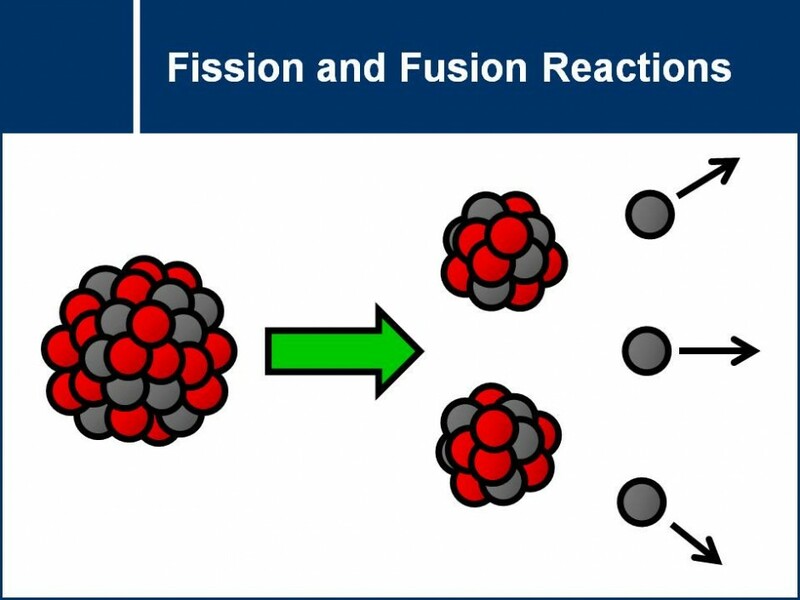 The properties of nuclear fission and nuclear fusion reactions are analyzed in detail. 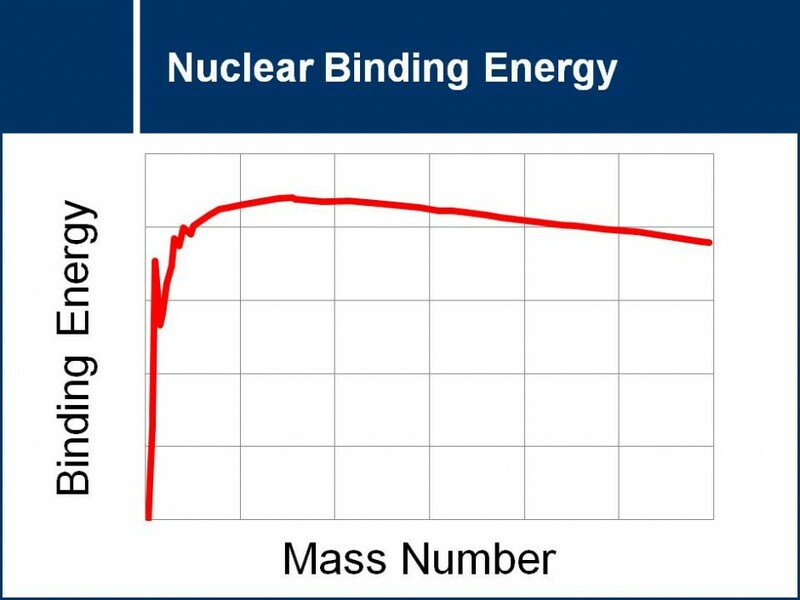 The binding energy curve is used to determine whether or not a given reaction is expected to produce energy. An introduction to the concepts of mass defect and mass-energy equivalence. The procedure to calculate binding energies will also be covered.